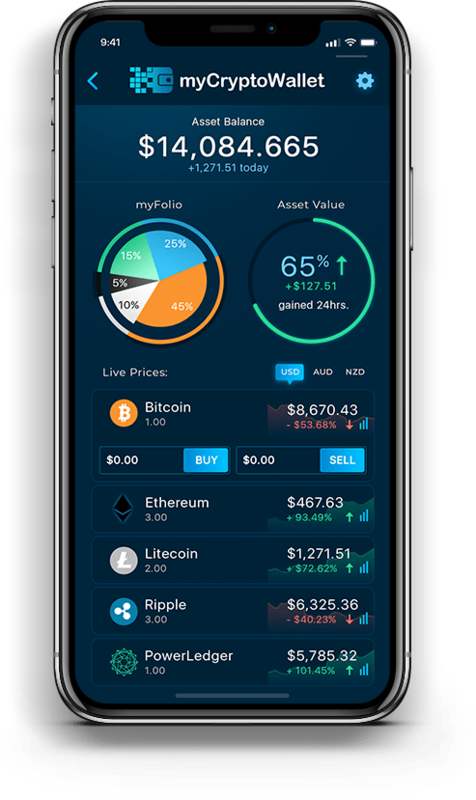 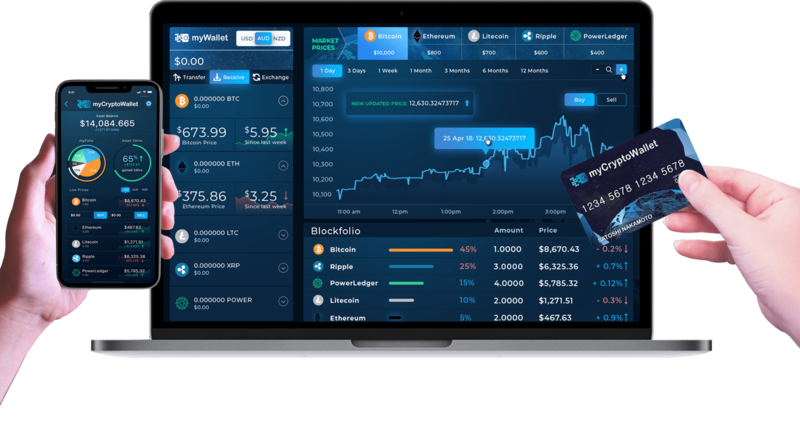 myCryptoWallet is the best place to buy, sell, and trade your Bitcoin, Litecoin, Ethereum, XRP, and Power Ledger. 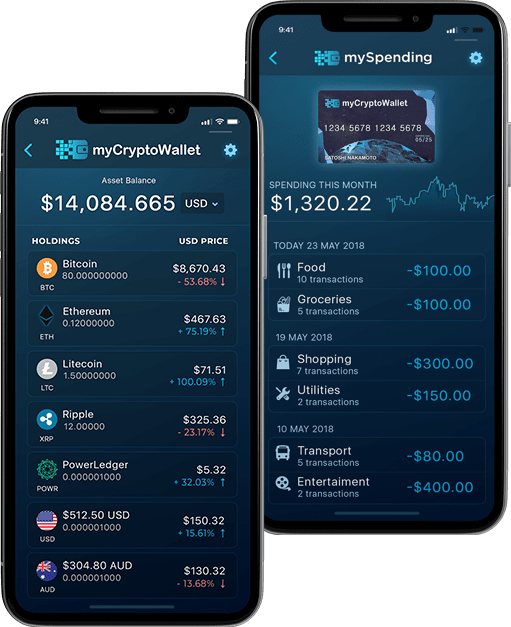 myCryptoWallet is your Complete Cryptocurrency Solution to Trade, Store and Track Cryptocurrencies. 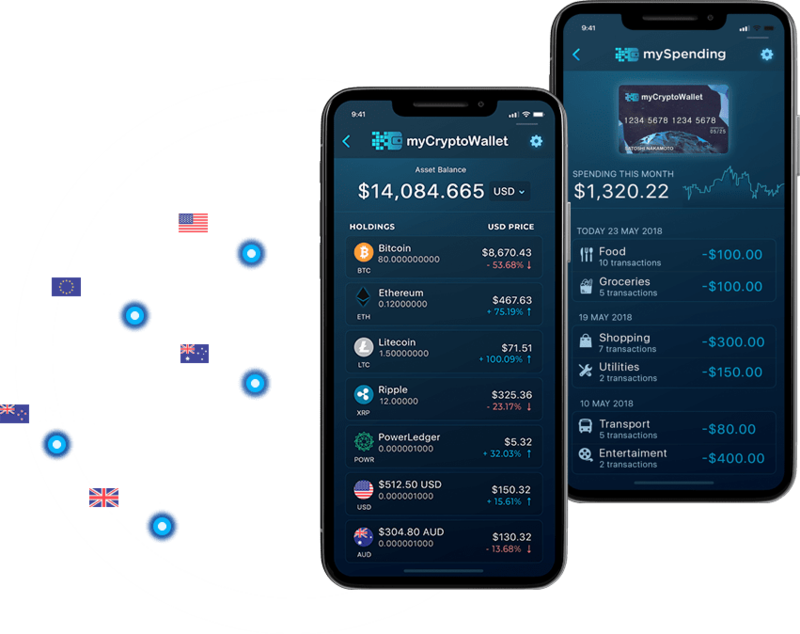 myCryptoWallet is the easiest and most trusted place to buy, sell and manage your digital currency.